Flush, detoxify, and protect your liver and gallbladder! FLUSHES and CLEANSES the liver and gallbladder. 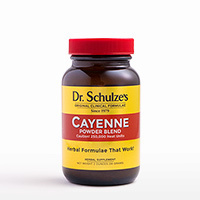 PROTECTS and COATS liver cells. 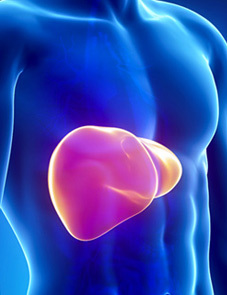 A healthy liver HELPS to clean your blood. 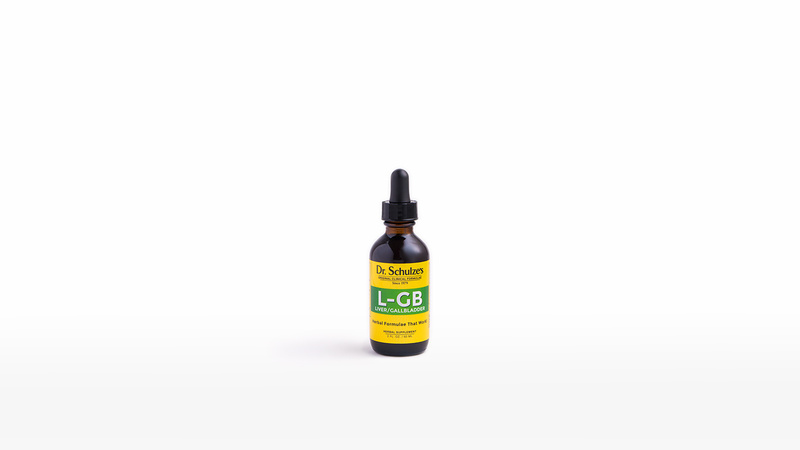 I am overjoyed that I had the L-GB formula on-hand about two weeks ago. 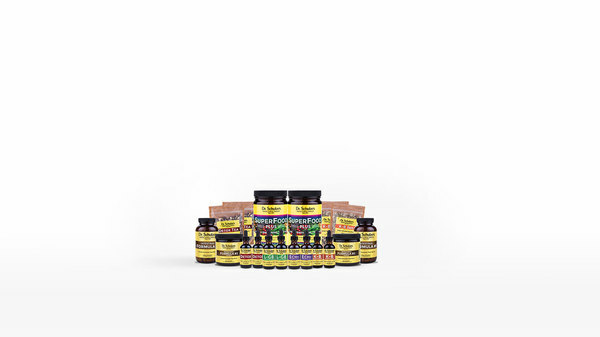 It all started with a pain on my lower right side that went on for about 2-3 days The formula has changed my life and I'm a firm believer of Dr. Schulze. I have been pain free for 11 days now! Liver Cleanse changed my life and gave me and my mom immense energy. Whenever I feel sluggish I do the flush. I love it! 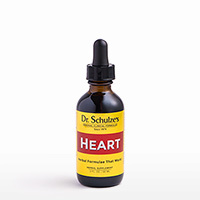 The herbs in this formula are famous for their ability to protect, stimulate and cleanse the liver and gallbladder. Milk Thistle has chemicals that bind to and coat liver cells, helping the liver while protecting it. Oregon Grape root, Artichoke leaf, Gentian root, Wormwood leaf and Dandelion root are classic bitter liver tonic herbs. They stimulate digestion and also stimulate the liver to produce more bile, which cleans both the liver and gallbladder. Black Walnut Hulls, Wormwood and Garlic are strong cleansing plants that eliminate harmful and dangerous contaminants that are everywhere today. Your liver is your blood-cleaning filter it protects you by cleaning out toxic chemicals and poisons that are in your food, water, air and environment. Modern living and the modern diet unnecessarily overload your liver. Your liver is your blood filter. Every second of every day it filters, traps, neutralizes, kills and eliminates poisons that you inhale, ingest and absorb. From common poisonous chemicals in the home, workplace or even on your dinner plate to prescription drug residues, air pollution and worn-out blood cells, there are literally millions of toxic trash bits circulating all over your body that your liver has to defend you against. Your liver is your defensive barrier. But, when modern living attacks your liver with a constant chemical barrage, it weakens your liver and it can’t do its job of protecting you. 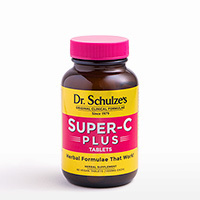 FOR BEST RESULTS, USE WITH THE 5-DAY LIVER DETOX.